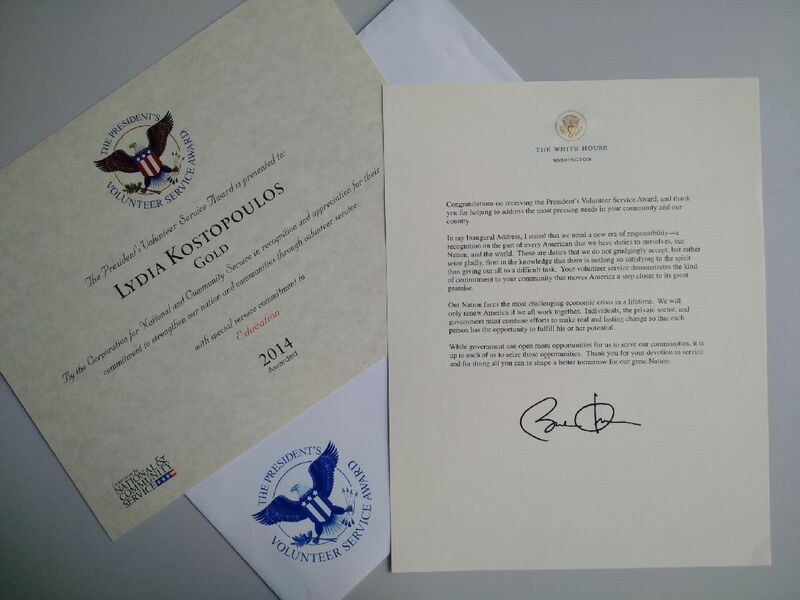 Presidential Award and letter from President Obama. Growing up I was instilled both at home and at school with the values of community service and taught the importance of doing your part to help out others. Thanks to the internet we are closer and can learn from each other faster and help each other out across the nation and the world. When people think of community or public service few think about cybersecurity, however there is a lot of room for public service in cyberspace. Being a passionate cyber professional I was looking for opportunities to pursue my cyber interests and share my expertise with the community. The non-profit organization, the Cyber Security Forum Initiative (CSFI) was an invaluable platform for me to do this and I am very proud to be the International Engagement Coordinator and facilitate cyber activities and initiatives both domestically and abroad. The success of my initiatives with CSFI are owed to the support of the CSFI leadership and to those who have embarked on my projects and donated their time and expertise to create something positive for others in the cyber domain. 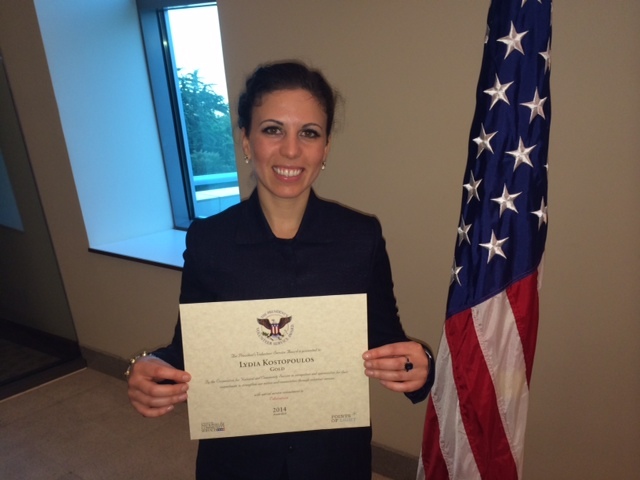 I look forward to continue collaborating with others in the cyber community and creating new initiatives that push us to think more about the hard questions in cyber, raise awareness about cyber vulnerabilities, and what we can all do to better leverage our capabilities, secure our interests and make the internet a safer place for everyone. I hope others will look to CSFI as a home for candid discussion on pressing cyber concerns and a space for the cyber community to come together and give back. Lets keep the cyber discussion going!